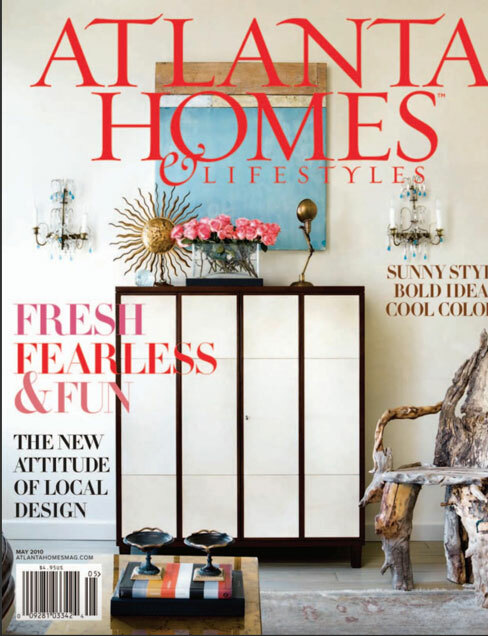 Tour the interiors that Gretchen Edwards designed for a French Normandy-inspired house, published in the June 2018 issue of Atlanta Homes & Lifestyles. Read about Gretchen's work in the book French Country by Cindy Smith Cooper. Publication date October 2018, by 83 Press. Gretchen Edwards designed the master bedroom and bath in the 2018 Serenbe Designer Showhouse. 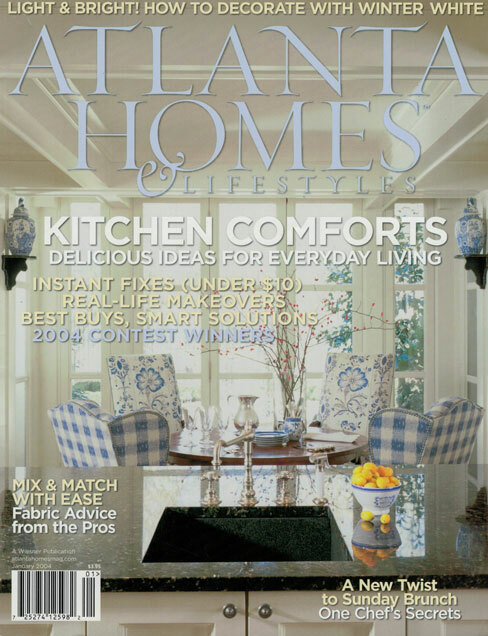 Open from September 13 to October 7, sponsored by Atlanta Homes & Lifestyles.